Some Kind of Hero - RNIB - Supporting Blind and Partially Sighted People. 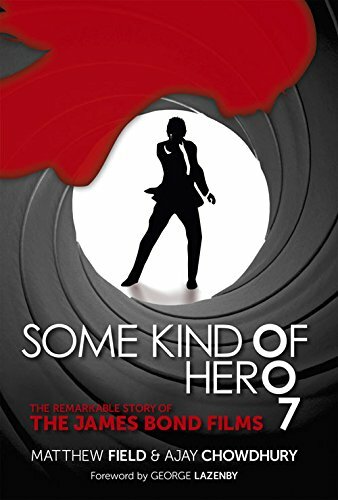 For over 50 years, Albert R. Broccoli's Eon Productions has navigated the ups and downs of the volatile British film industry, enduring both critical wrath and acclaim in equal measure for its now legendary James Bond series. Changing tax regimes forced 007 to relocate to France and Mexico; changing fashions and politics led to box office disappointments; and changing studio regimes and business disputes all but killed the franchise. But against all odds the filmmakers continue to wring new life from the series.